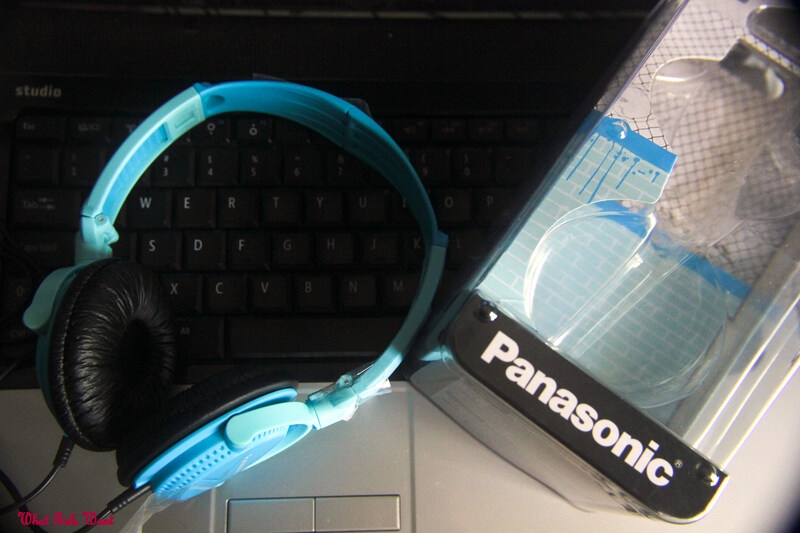 Now,who does not like music.I love listening to music especially while travelling.I had been doing a lot of research off late on headphones since I was planning to buy one.Finally i got Panasonic’sRP-DJS200-W. I am truly,madly and deeply in love with my new headphones. 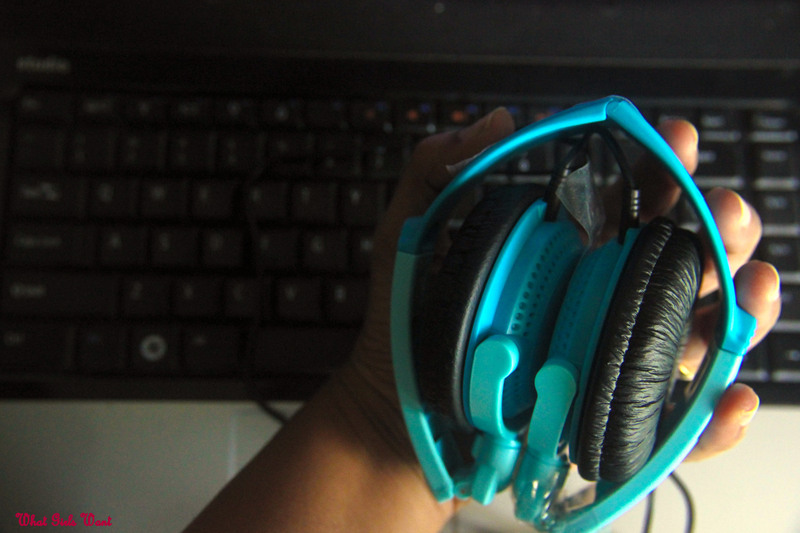 Reasons why I bought it-Good sound quality,Lightweight,Foldable,Inexpensive,looks super cool and INR 1499 :). It comes in 4 colors I think. The sound quality is good,much much better than my previous earphones.It is sturdy.The quality of the material used is good .It comes with a warranty of one year.It is adjustable.They are compact and can fit into my small bags.I tend to keep all my imp stuff(music,make-up,books etc)in my handbag while travelling so I was looking for something like this.Since it has all I needed I could not resist these cool headphones. I am loving listening to music all over again.They are with me all the time wherever I go. Do tell me about your cool headphones too. Wow. You just made our day. Really fantastic review…and i hope you enjoy your headphones. 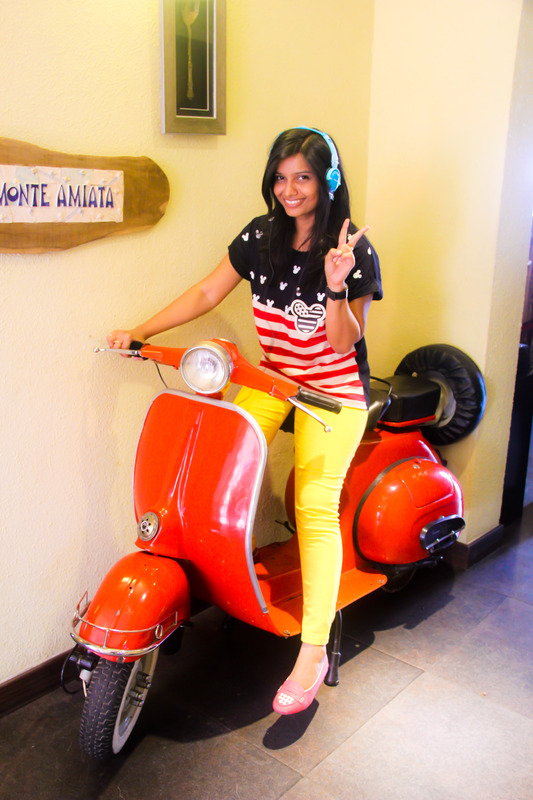 Do come back to our stores soon.. 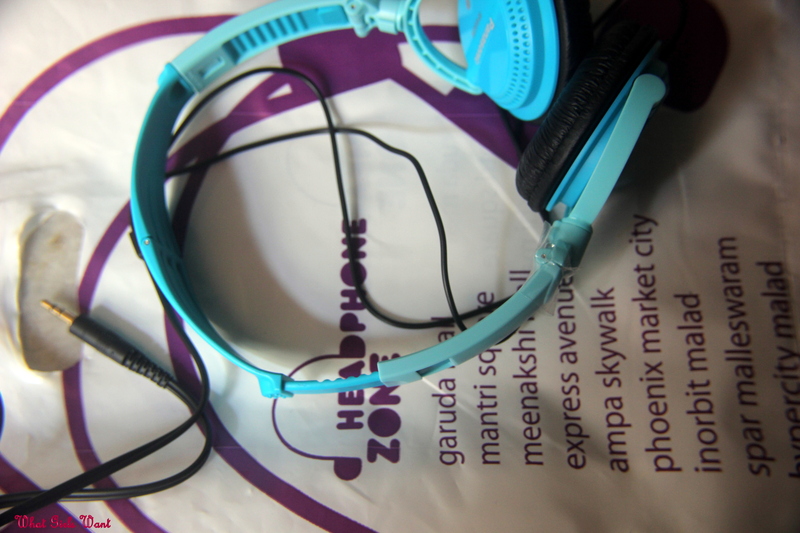 I love the colour of your headphones. I just had to get a new pair-I got them in lime green. I prefer the ones that are like earplugs and go into your ear because they block out sound. Good day, Wonderful site, wherever did you come up in the info in this summation? Im glad I found it though, I’ll be checking back soon to see what other articles or blog posts you have.